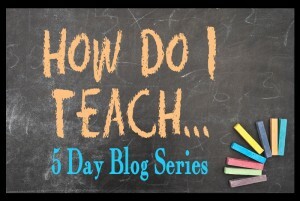 This week, I will be participating in the 5 Days of How Do I Teach series. My topic will be How Do I Teach a Visual Spatial Learner? Stay tuned and you will get some really good info on your visual spatial learner (VSL). 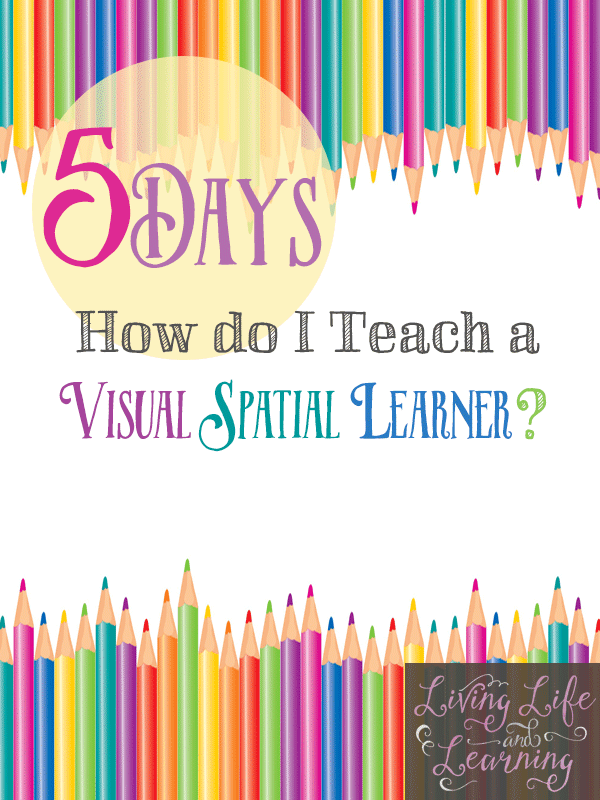 Day 1: How Do I Teach My Visual Spatial Learner? Day 2: How Do I Teach My Visual Spatial Learner Math? Day 3: How Do I Teach My Visual Spatial Learner History? Day 4: How Do I Teach a Visual Spatial Learner Without Pulling My Hair Out? Day 5: How Do I Keep My Visual Spatial Learner Motivated? You can also read Do You Have a Visual Spatial Learner? Don’t forget to read what the other mothers are writing about, check out the list of topics, looks fun! « How Do I Teach Visual Spatial Learners? 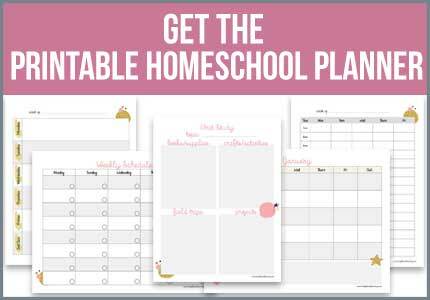 Great tips for everyone, not just homeschool. Thanks for sharing. Have you done a page on How you teach him science? Would love to hear your thoughts and resources for experiments etc. Thanks! I have not done one yet, but it’s definitely in the works. Thanks for this series! My 15 year is a VSL and has a learning disAbility. I found your blog by browsing about his particular learning style. Thanks as this is a tremendous help for me! Hello, thank you for sharing your ideas and actions. 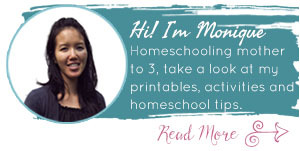 I tried to go to the link for “https://www.livinglifeandlearning.com/5-days-of-how-do-i-teach-series.html” however, it just brings me back to this page. I would really like to read that post if you still have it. Thank you. Sorry, when I copied the link for the post I was trying to reach, I noticed the https is for this page. The link I’m asking for is the one How I teach my VSL without pulling my hair out. 🙂 Thanks! Thanks for letting me know Grace, I’ve fixed the link.